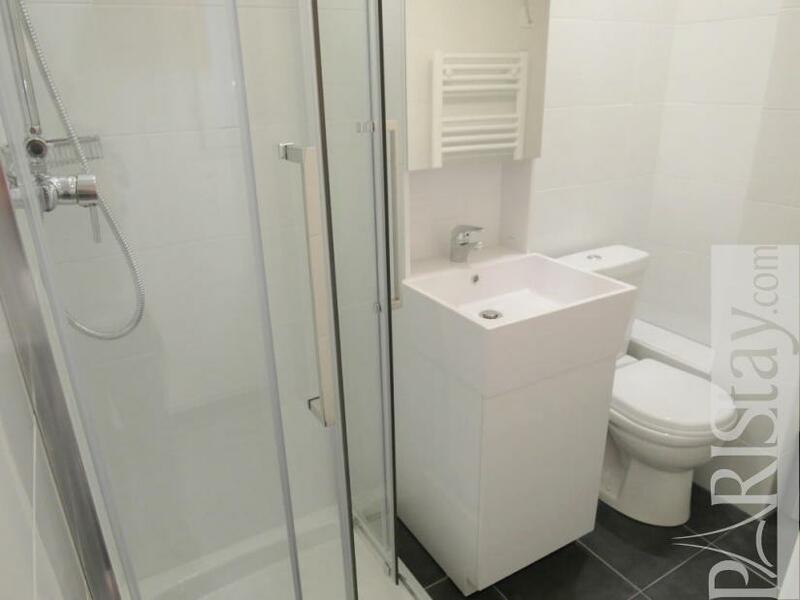 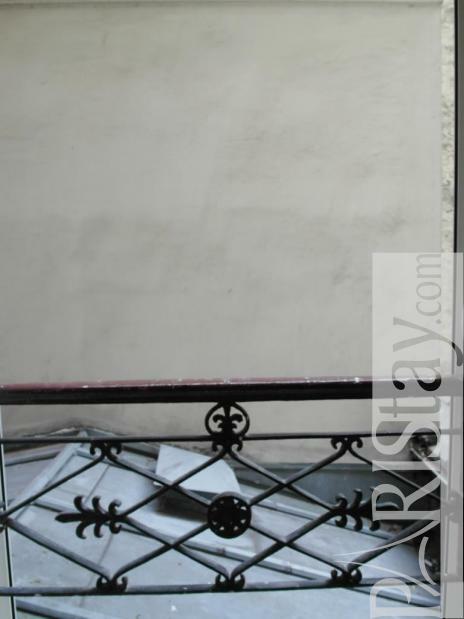 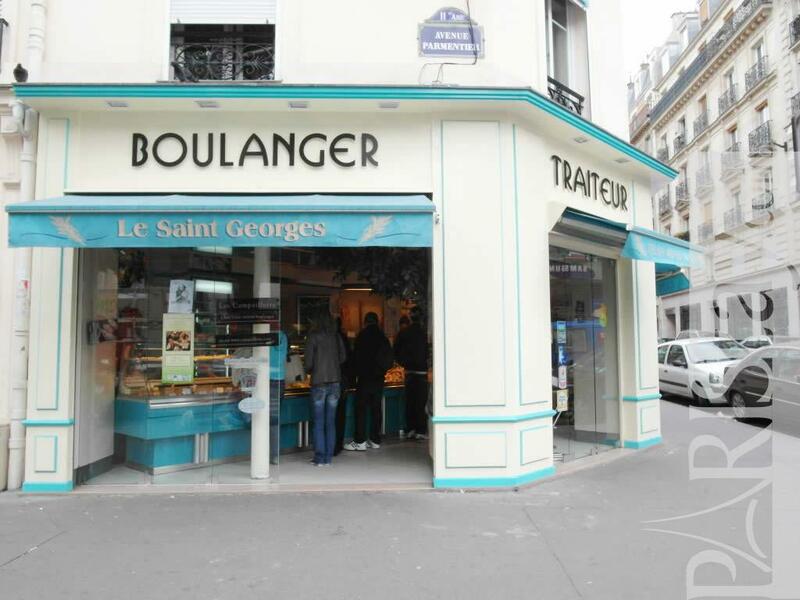 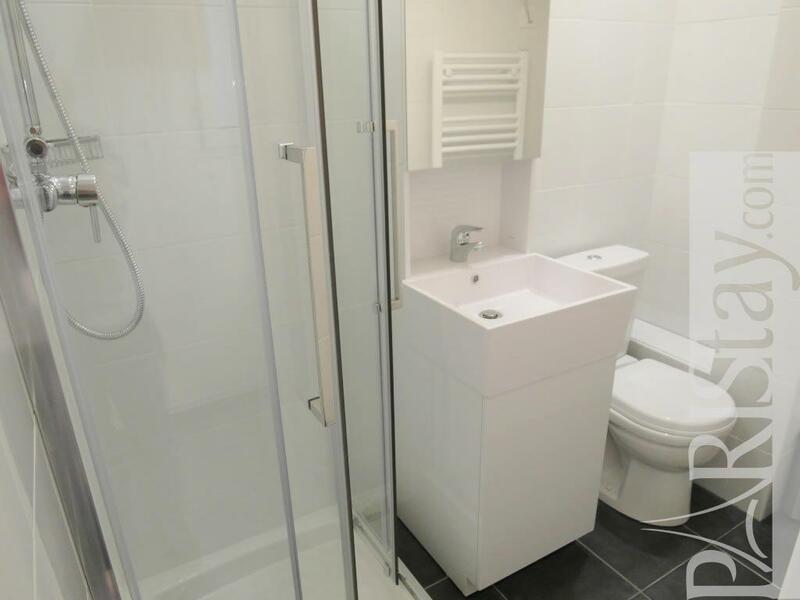 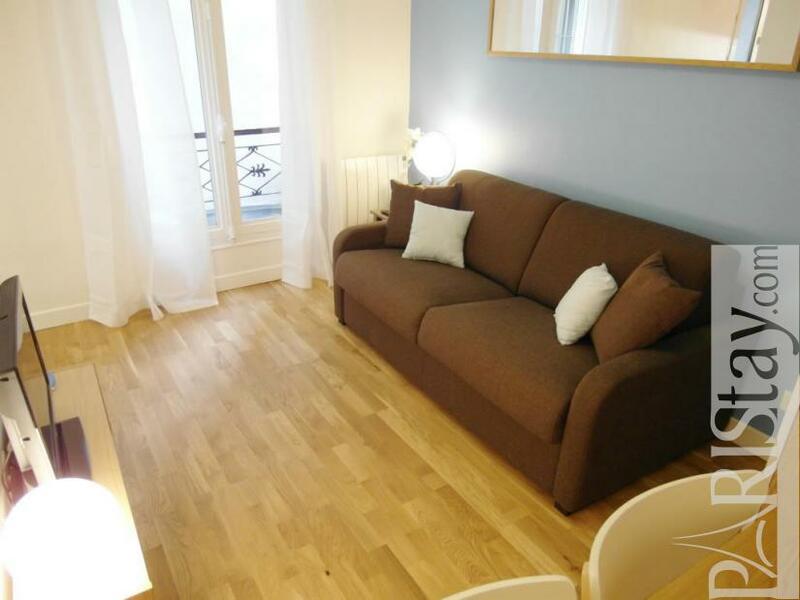 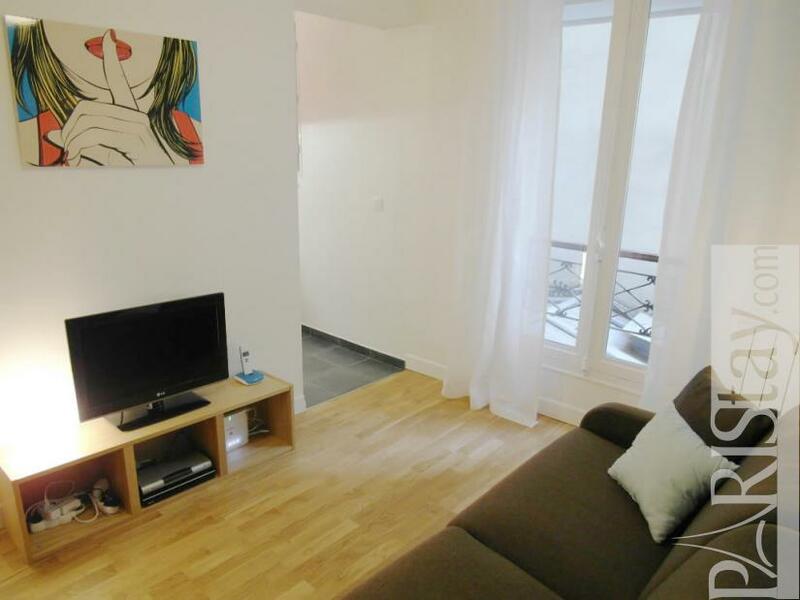 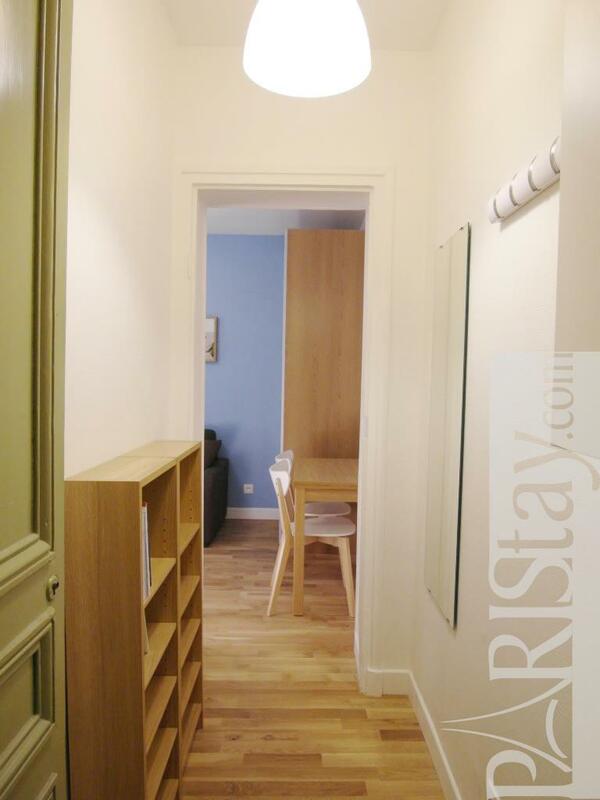 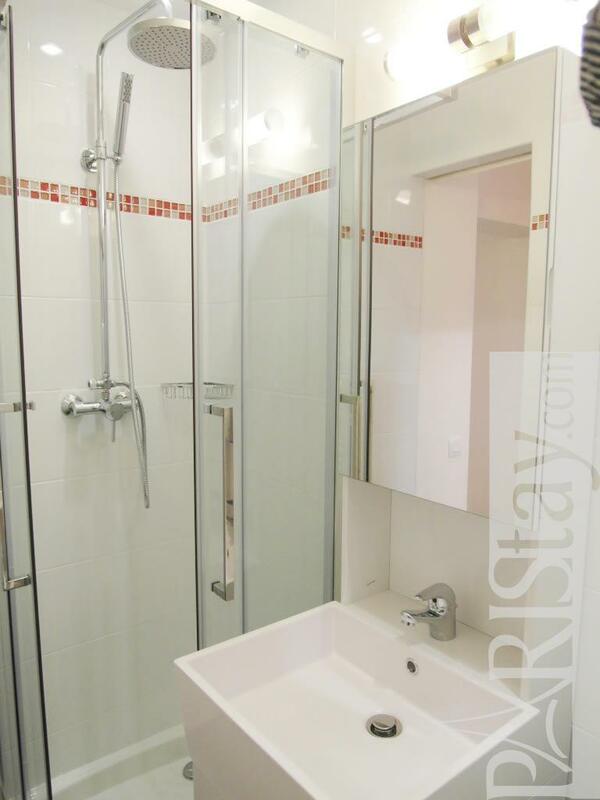 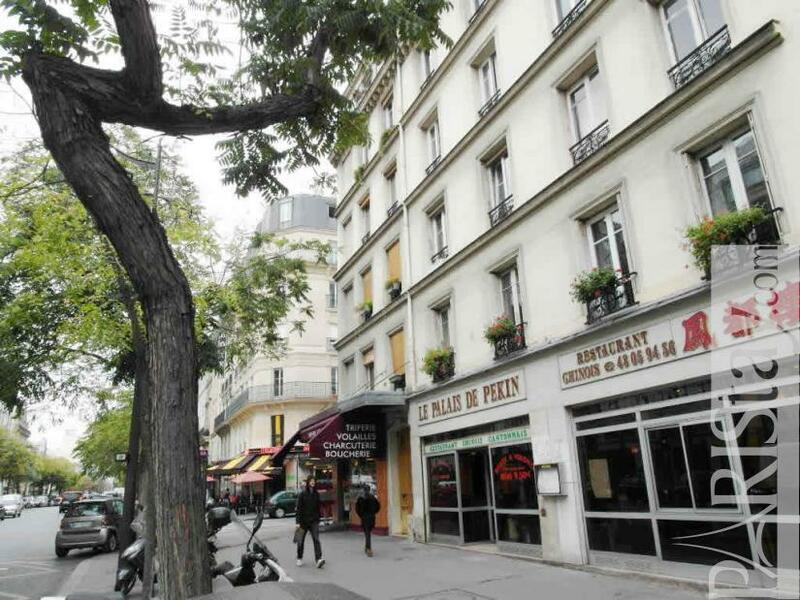 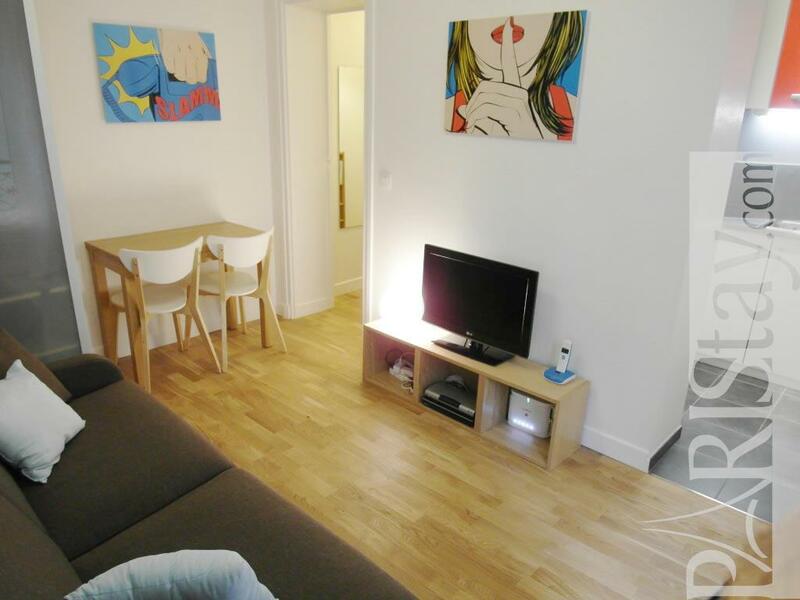 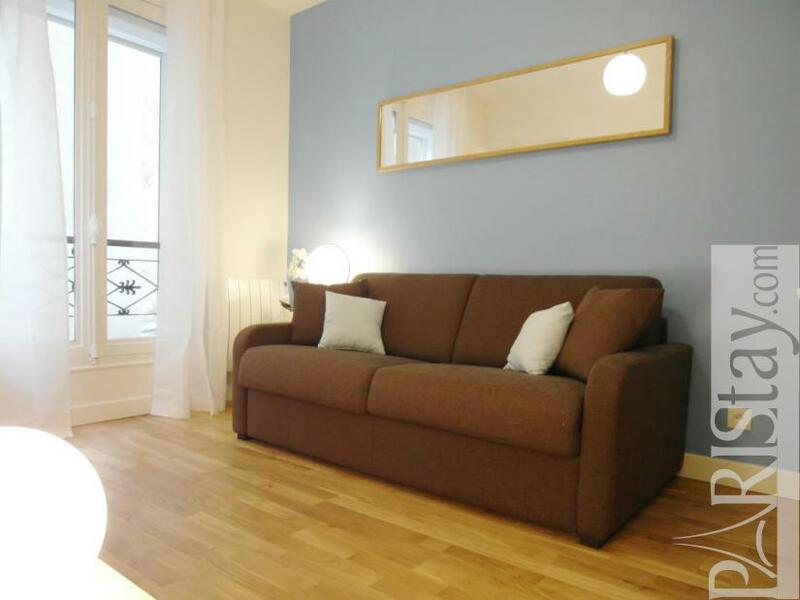 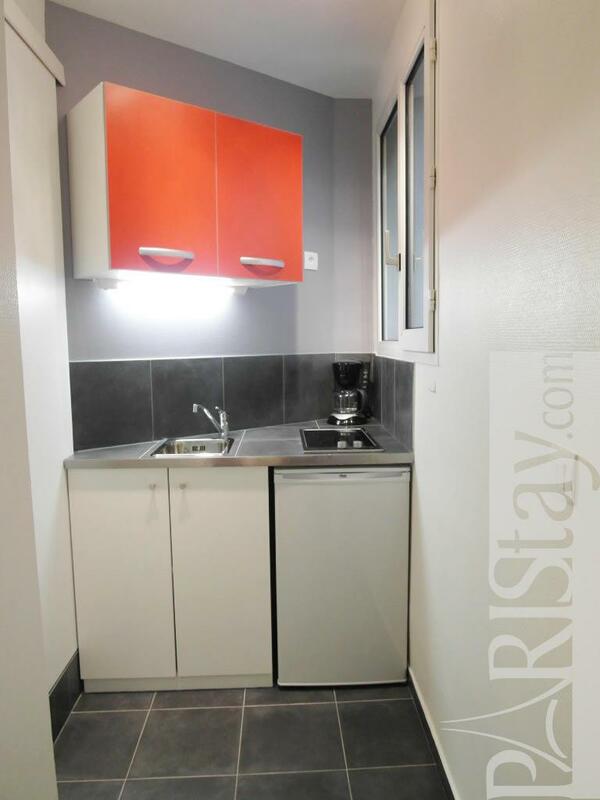 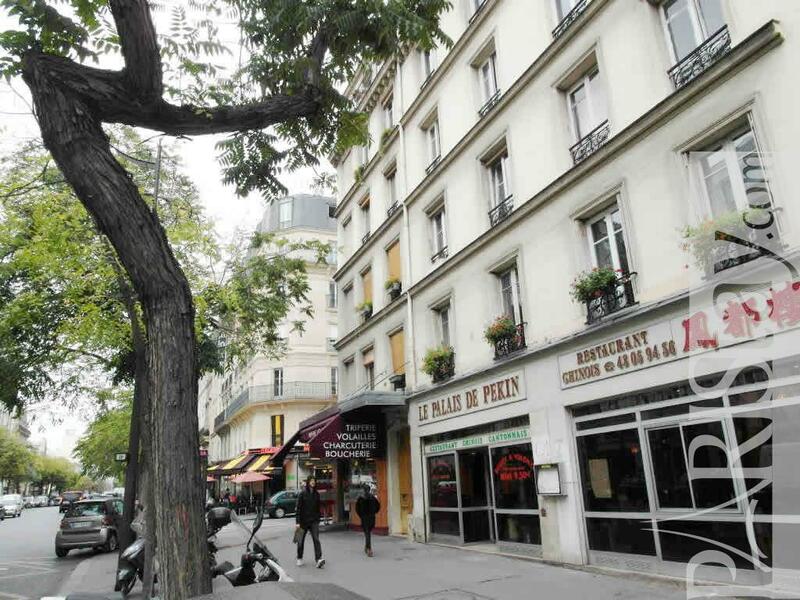 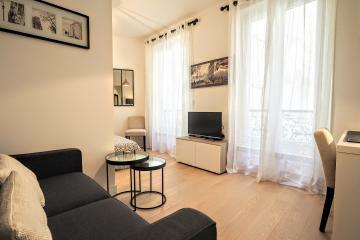 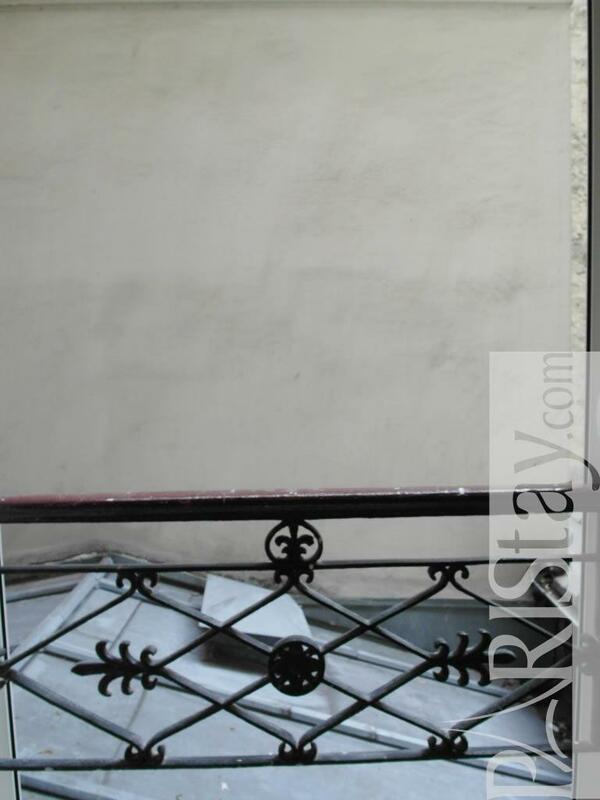 This nicely decorated and affordable for studio for rent in Paris is situated near the beautiful St Ambroise church in the 11th arrondissement at a walking distance of Place Leon Blum and Square Gardette. 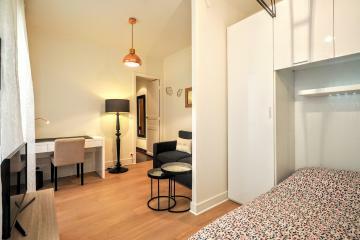 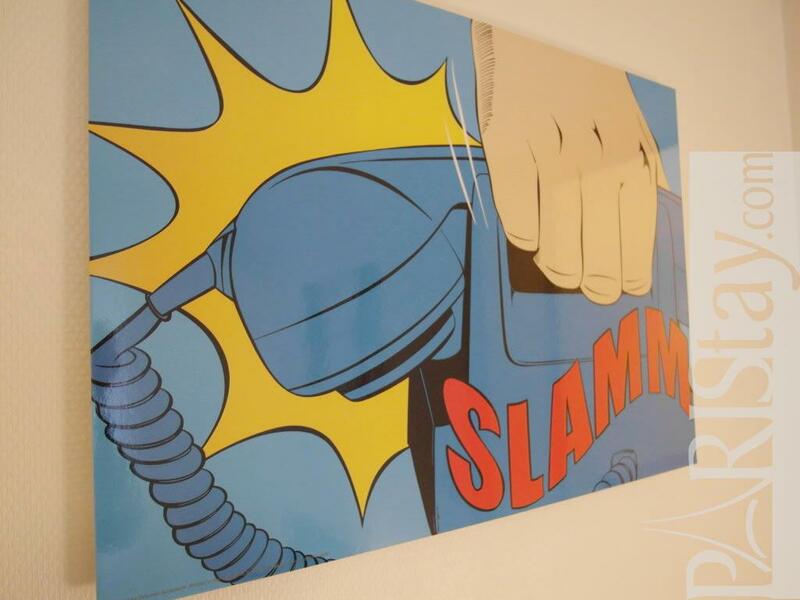 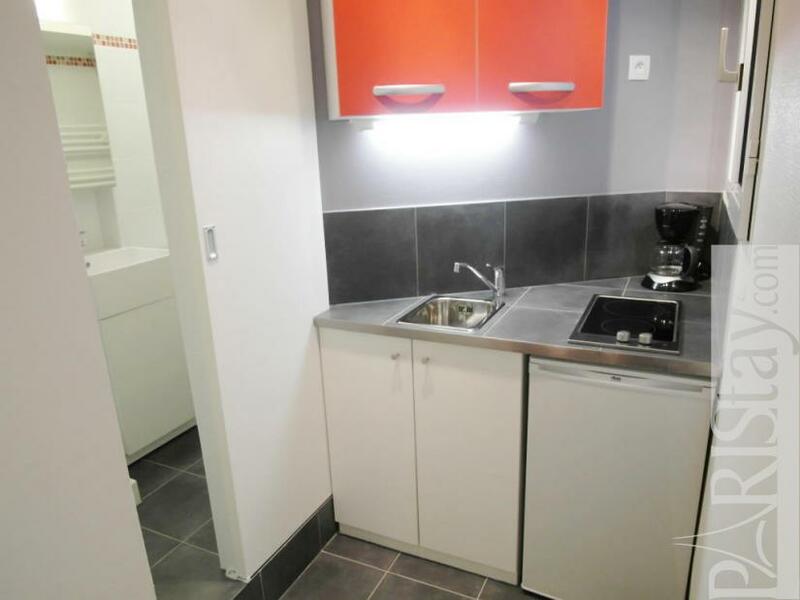 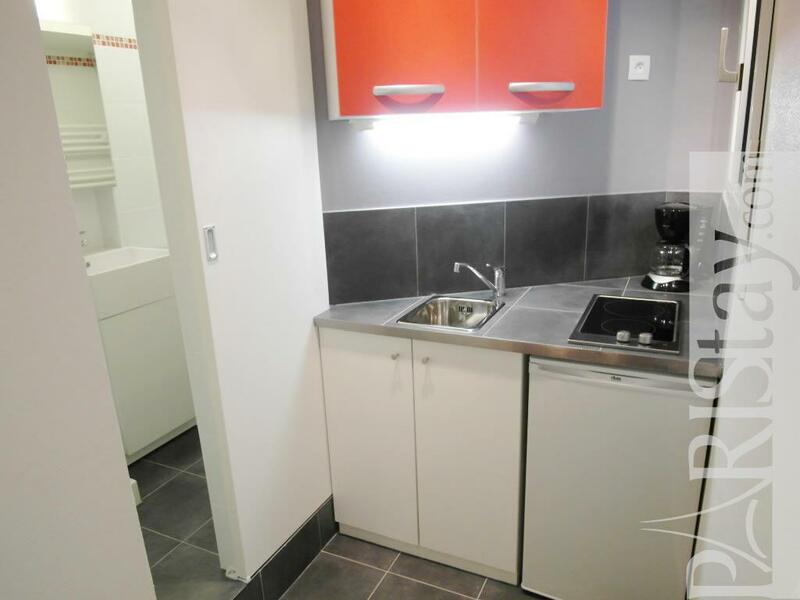 This housing in Paris is fully equipped with internet access, phone*, cable TV, bed linens, blankets, pillows, towels and kitchen utensils. 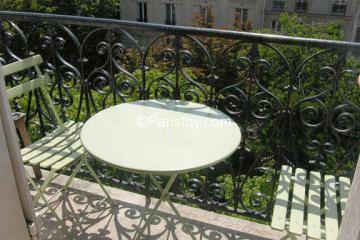 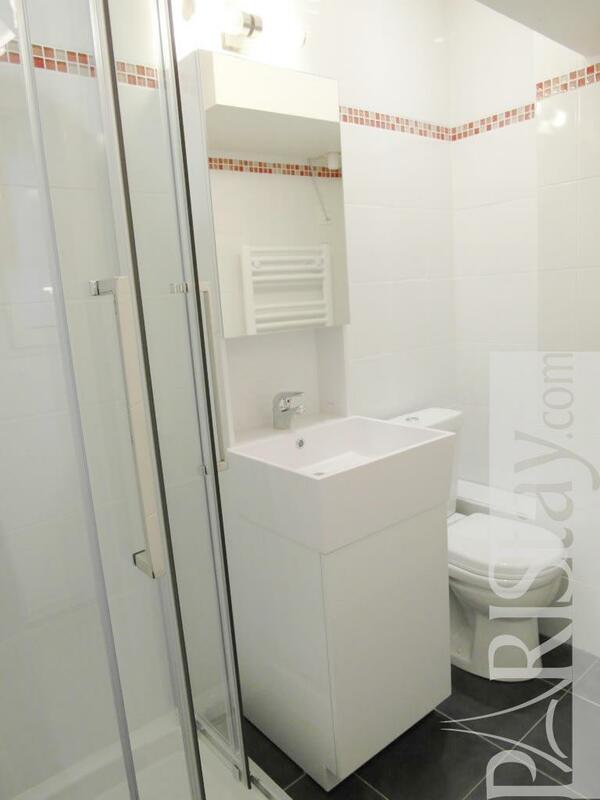 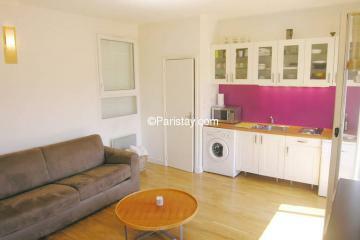 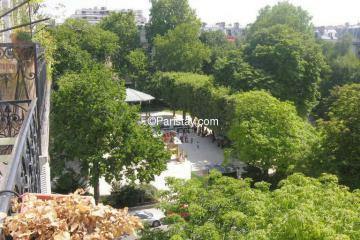 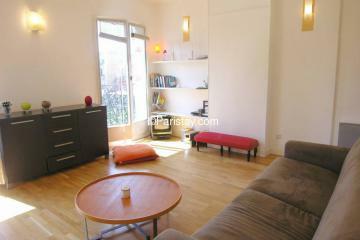 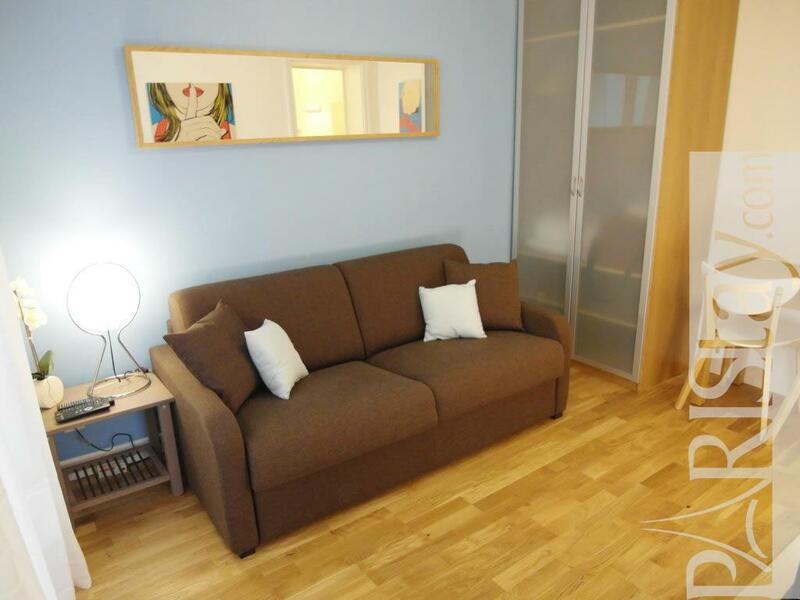 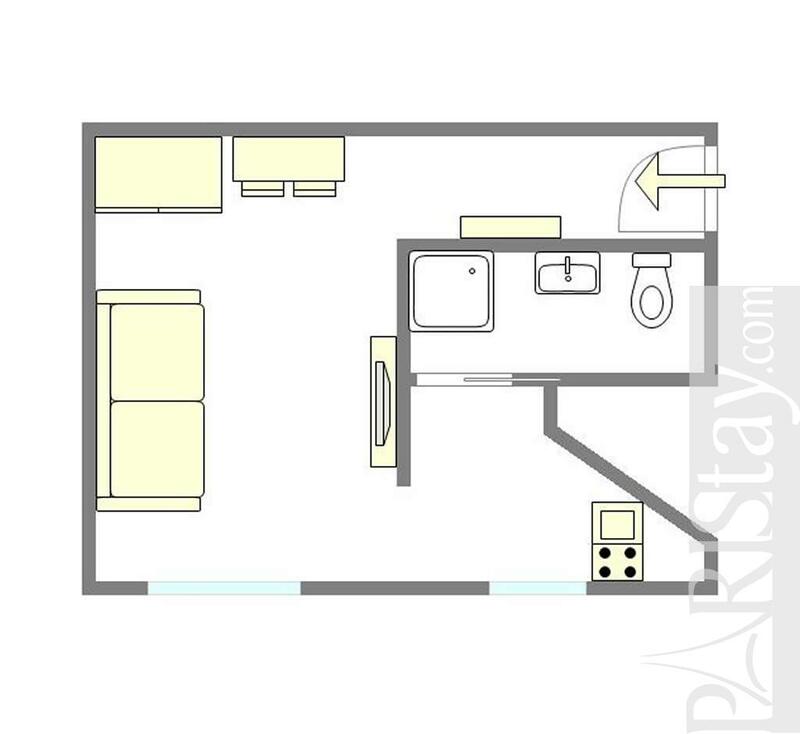 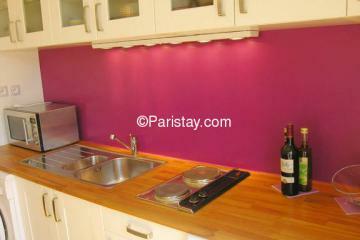 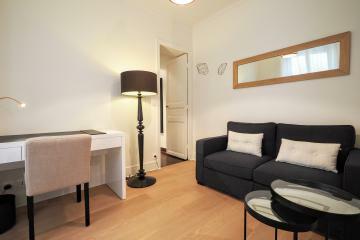 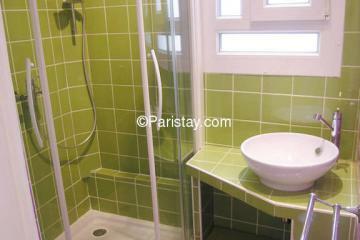 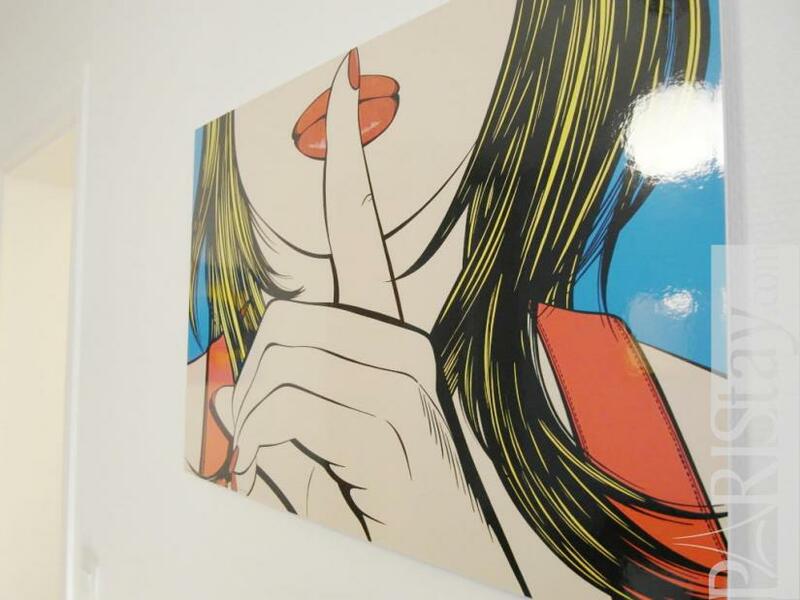 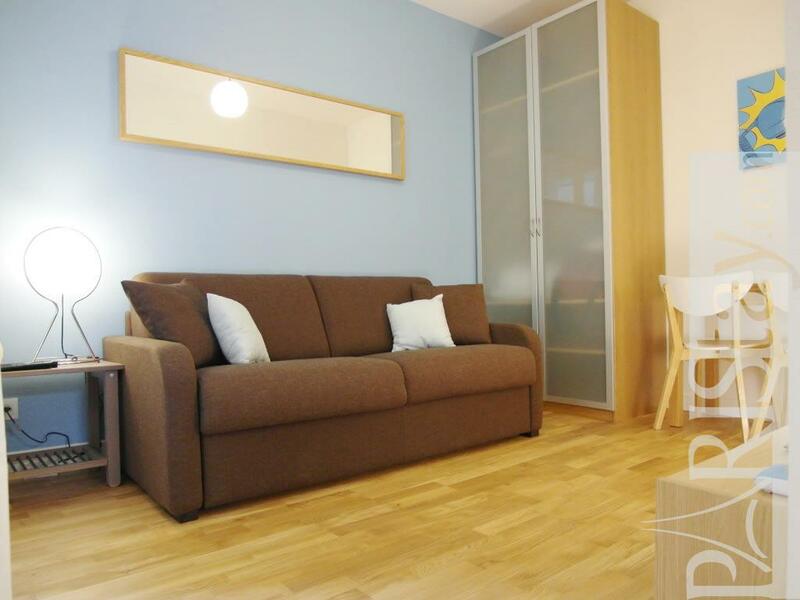 This apartment has been renovated during the summer 2011 it is fully furnished. Ideal long term rental it is comfortable and equipped with all you need for your stay. 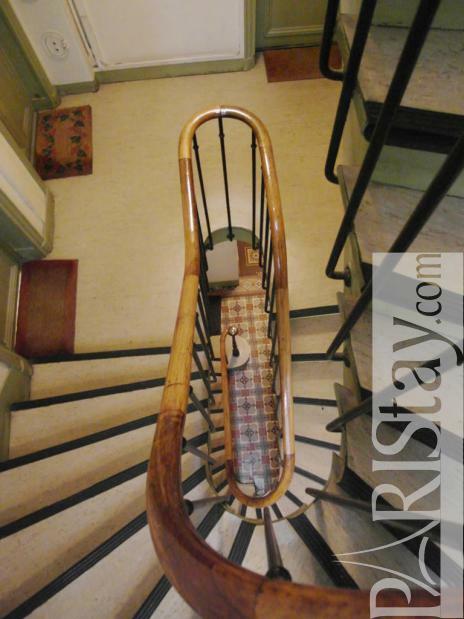 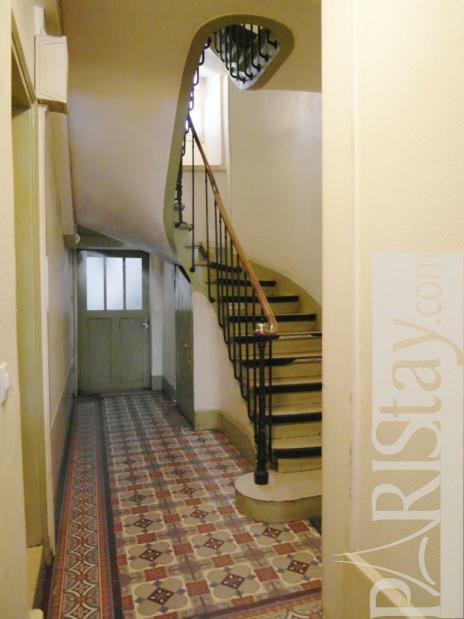 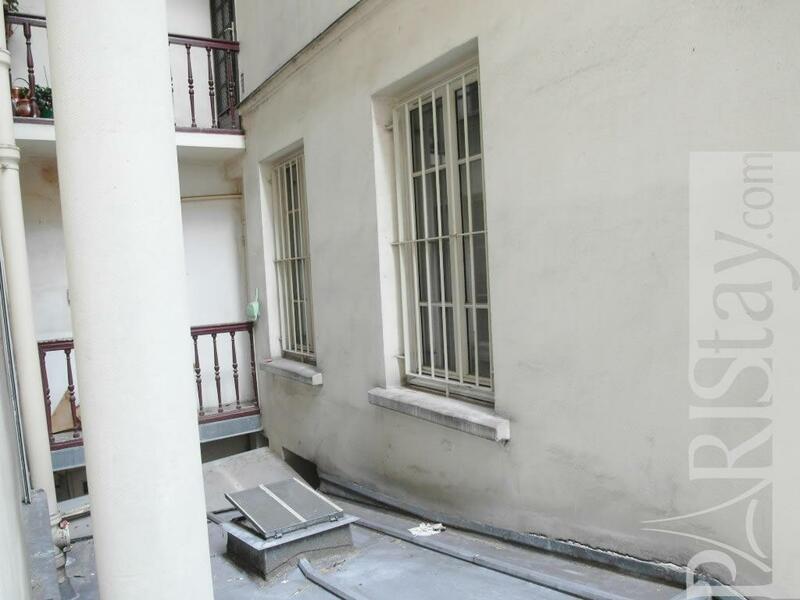 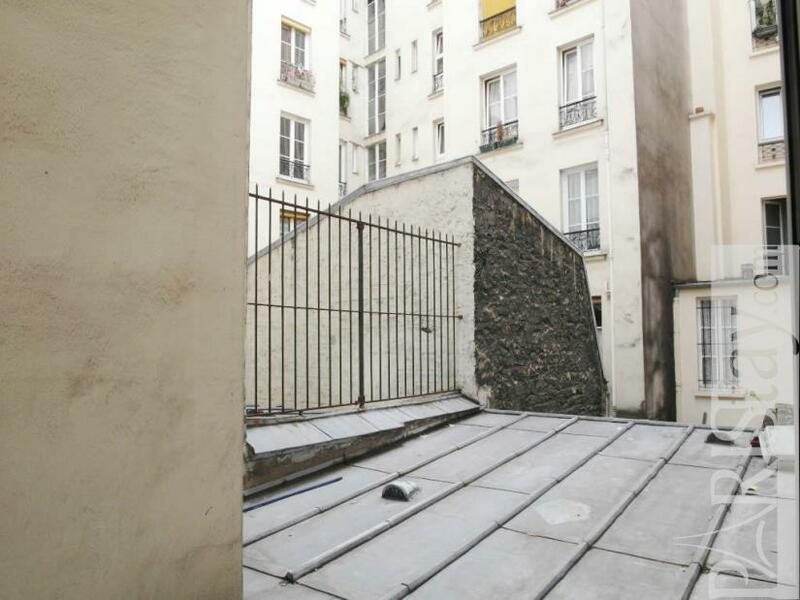 Early 20th's Building, 1 st floor, without Lift, entry code security system, with intercom, Studio Appartement, furnished, Approx: 16m² / 172 Sq.Ft.